Looking for a dentist in Perth? 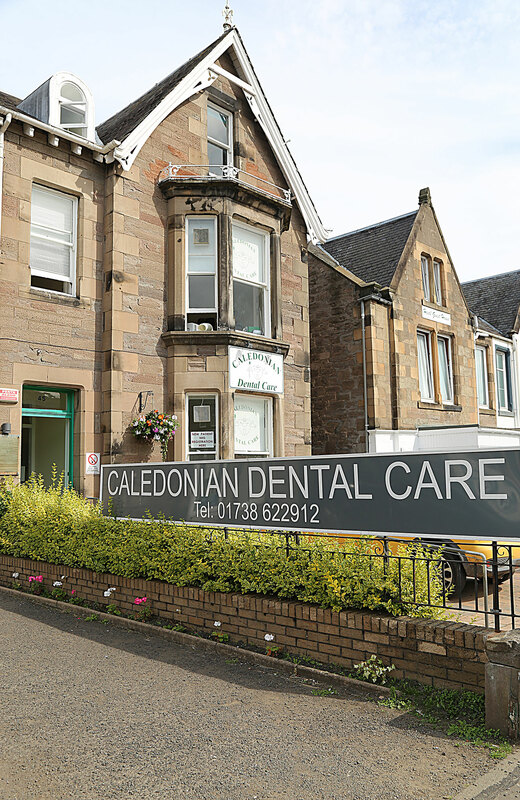 Join us at Caledonian Dental Care, your local, experienced practice. 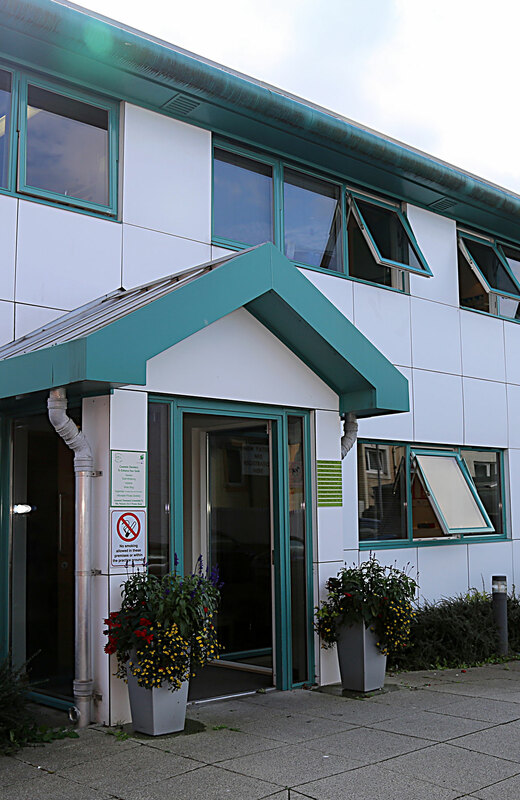 We have two modern well equipped dental practices based in the City of Perth, Scotland, which provide a complete range of dental treatments. Patients are given a choice of NHS, Private or Denplan Essentials. We are large enough to offer a complete range of services, but are still small enough to care about our individual patients. To register at our practice please select one of the following options below. Caledonian Dental Care can offers an emergency appointment service.